Dallas, Texas – Vivature welcomes Montreat College as 5th member of the Appalachian Athletic Conference to join their Dallas based Sports Technology Firm; signing an impressive 5-year contract. 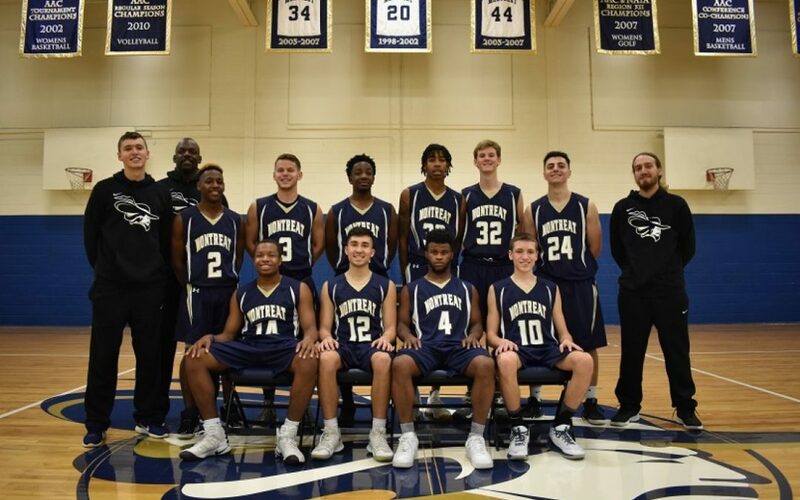 Montreat College competes in 17 Varsity sports. The Athletic department also offers four Junior Varsity teams. In addition to the V & JV teams, they have a Soccer Club Team. The proud Cavaliers are members of the National Association of Intercollegiate Athletics (NAIA) and the Appalachian Athletic Conference (AAC). They are one of only two NAIA-affiliated institutions in the state of North Carolina and the longest tenured. “We are thrilled to partner with Vivature. Our partnership undoubtedly provides our athletic training staff with tremendous support, thus providing our student athletes with greater care.” Stated Jose Larios, Director of Athletics at Montreat College. “We are excited to add another OUTSTANDING North Carolina school to the growing list of clients in the State.” said Executive Vice President Lance Wilson. “Montreat College is an excellent academic institution that is sincere about taking care of their student-athletes. This partnership further proves their commitment to their student-athletes, the University and adhering to current NCAA compliance bylaws.